Eco Bags or My Bags are generic names of bags that people bring with them when shopping. These activities are basically voluntary and aiming at the reduction of plastic bags consumption (refer to #157). 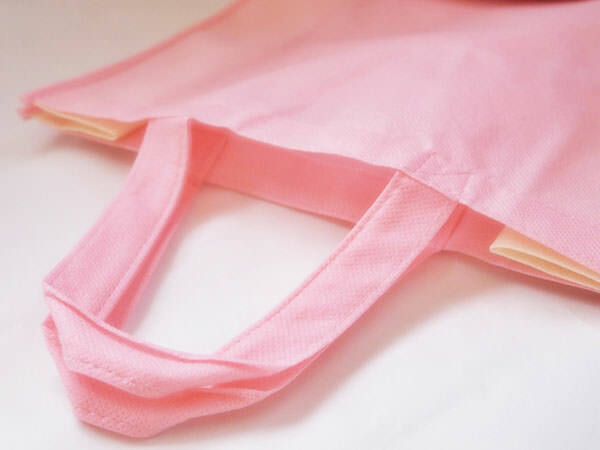 In these days, more and more stores recommend customers to bring these bags if they agree. 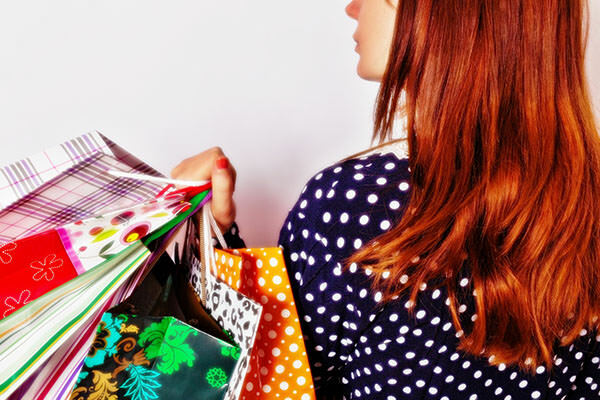 In many cases, when customers use their own bags for shopping, stores offer discounts or other services similar to them.